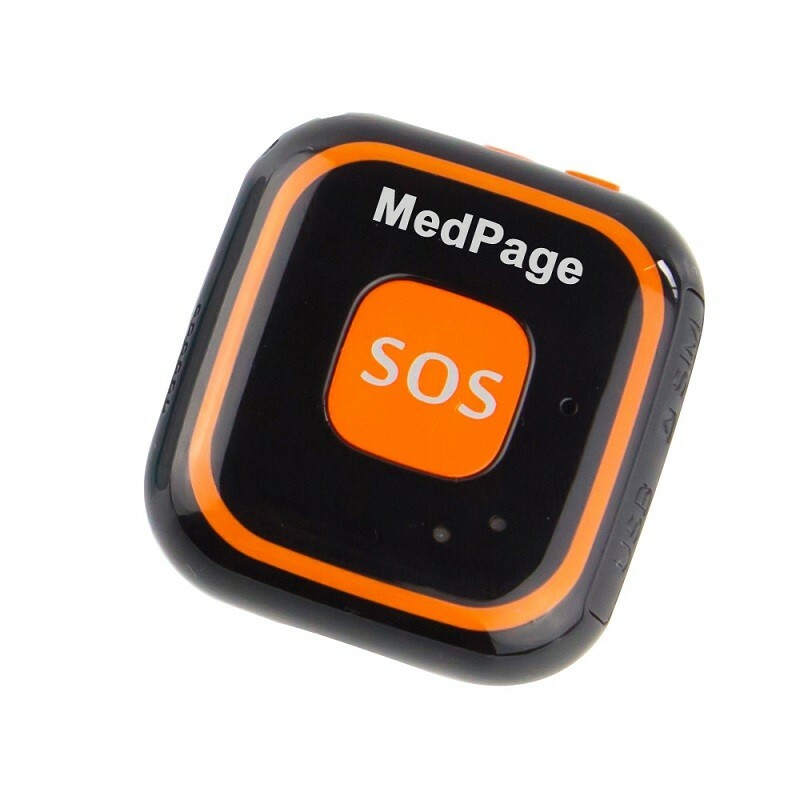 The Medpage Micro GPS Location Tracker and Fall Sensor uses GPS tracking to send a precise location straight to your phone so that you can keep track of vulnerable loved ones. The Medpage Micro GPS Location Tracker and Fall Sensor is the ultimate companion for elderly or vulnerable people. It provides confidence to those who may be vulnerable by ensuring they can always be found, through GPS tracking that can be accessed by carers' and guardians' phones to give them peace of mind. 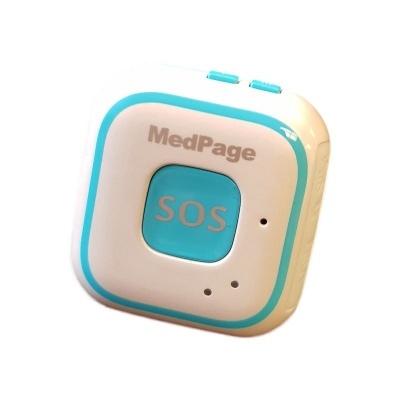 Extremely light and compact, it can be attached to keys, worn on a lanyard (included) or slipped into a bag or pocket. The Micro GPS Location Tracker allows your elderly relatives some independence without leaving them feeling completely alone. Having this device on them will give you the ability to remotely track their location straight to your phone, including a setting that lets you know when they leave the house. It is ideal for those who worry about a patient wandering off or for those who have elderly relatives with dementia who cannot always be closely monitored. At a push of a button, the vulnerable person can send their location via text or a distress call can be made. The two-way voice calling system allows the carer and user to communicate with each other in real-time. 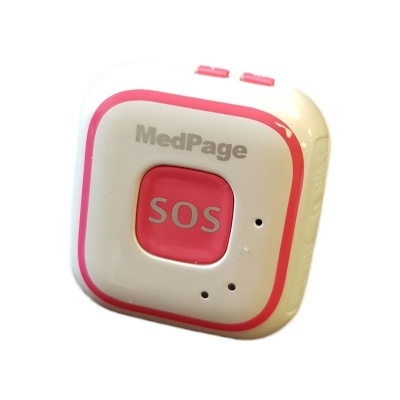 This device also has the added benefit of a fall sensor that is activated when it detects falls or crashing movements. If this is a false alarm, for example if the user has just dropped the device, they can quickly cancel the warning to prevent a message from being sent out. All the GPS Location Tracker and Fall Sensor requires for set up is a SIM card, either on contract or Pay As You Go. It has been tested on all major UK mobile networks, however it is not recommended to be used with the Three network.